6/26/15 – Update v5.1 Custom Dice, Auto Raise, and Snap Points! First up though we wanted to announce that we’re currently hiring a Unity3D Programmer! You can find details about this position here. Secondly, we launched a Developer & Publisher’s page, opening up the door to established developers and publishers to work with us to bring their physical board, card, and tabletop games into Tabletop Simulator as paid DLC. 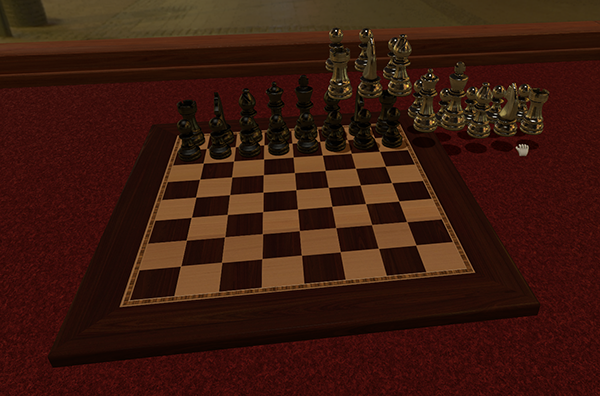 If there is a game you’d love to see permanently in Tabletop Simulator, let those publishers know! And finally, this update focused a lot on making things more seamless and comfortable for everyone in general. The new auto raise feature will make moving objects around much easier without bumping into things. The new snap points is great for those who want to customize snaps on specific boards and objects. 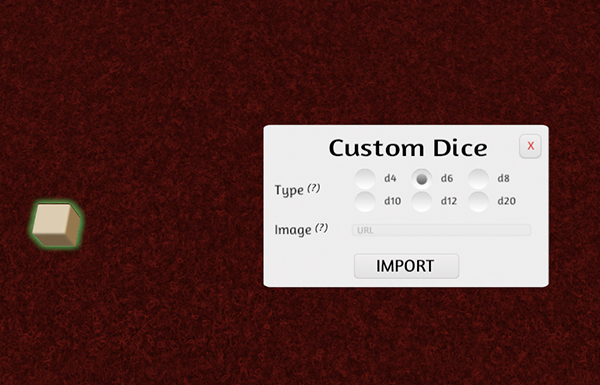 And just like you can import custom decks you can now import custom dice in TTS as well! There’s a lot more great improvements and features we have in mind and we’d still love to hear any ideas you may have, so be sure to post them on our official forums to get our attention. Auto raise now implemented so objects will lift themselves above any collisions. Auto raise ensures that you can easily stack objects to avoid collisions. Lift height now controls how far off the surface they will be held. At zero lift height objects will perfectly slide along the surface. Default lift height is now half as high due to auto raise not requiring it to be so high. Flipping objects now auto raise so that they will clear any objects. Held objects no longer collide with objects on the table unless you lower (T) them. Lower improved by not shoving objects so hard against the surface. Raise (R) now works even if your lift height is set to 0. Fixed card flicker when dropped at default heights. Greatly improved the responsiveness of moving objects. Reduced drop force so objects will no longer bounce all over the place when dropped on other objects. Shuffling objects will no longer accidentally trigger from colliding objects. Improved moving around objects connected with joints (less flopping around). Improved object snapping when attached with joints to other objects. Custom dice have been added making it very easy to import your own dice. Templates for all dice (d4, d6, d8, d10, d12, d20) are now in the modding folder. When you rotate a dice using the number keys it will now face your camera. New “Snap” pointer mode allows the host to place custom snap points that don’t rely on the grid. Clicking on a location will place a snap point there and clicking on existing snap point will delete it. If you place a snap point on a locked object it will be attached to that object. 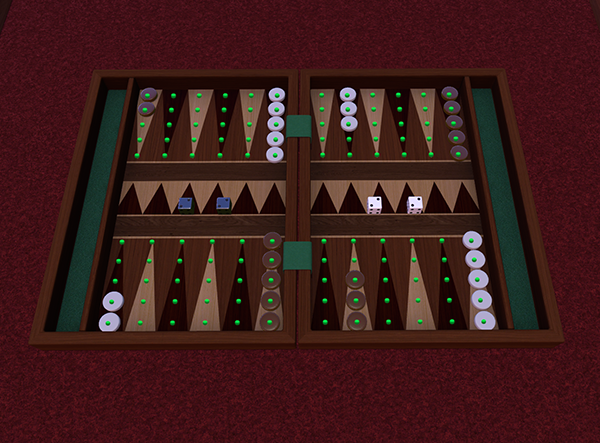 Snap points added to Chinese Checkers, Pachisi, Backgammon, CardBots, and the Poker Table. Grid setting in the contextual menu for objects has been renamed to “Snap”. Fixed being able to scale any of the boards with snap points and it no longer working. Fixed certain boards being locked to a grid. Tools replaces the existing tablet game mode. Tool contains the Tablet, Clock, Bag, and Notecard objects. Increased the size of the zoom camera. You can now hold (ALT) while box selecting to select locked objects. Improved the default camera distance so your hand isn’t cutoff. Added support for -novid launch cmd to skip the intro logo video. Optimizations to reduce stutter causing issues. Fixed the server browser not loading for certain players. Fixed grouping objects that are attached with a joint to another object. Fixed issue removing an object from someone that is already holding it.